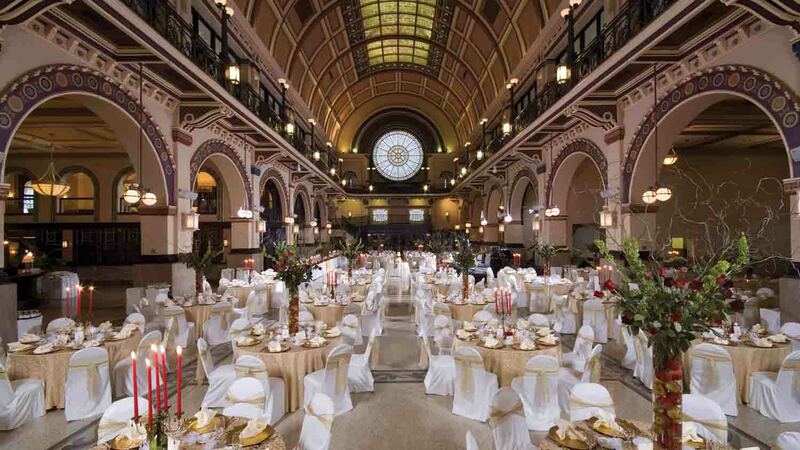 From expansive exhibit halls to intimate historic venues, and everything in between, we are confident Indy has the right settings to bring your event to life. 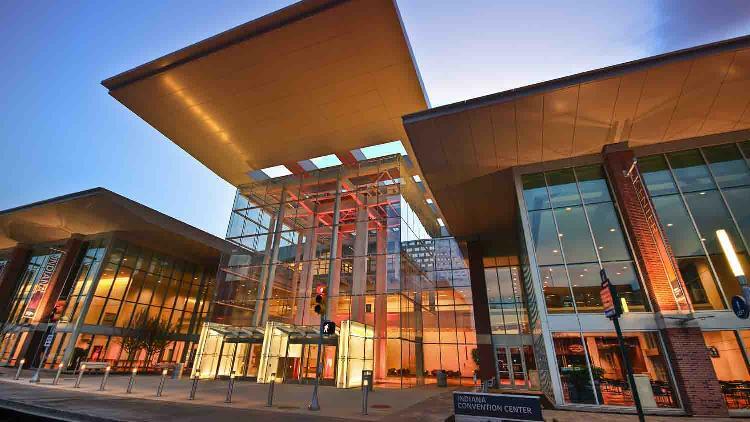 The Indiana Convention Center is the centerpiece of the Indy convention campus. With 566,600 sq. ft. of nearly column-free exhibit space, it is one of the country's premier convention spaces. 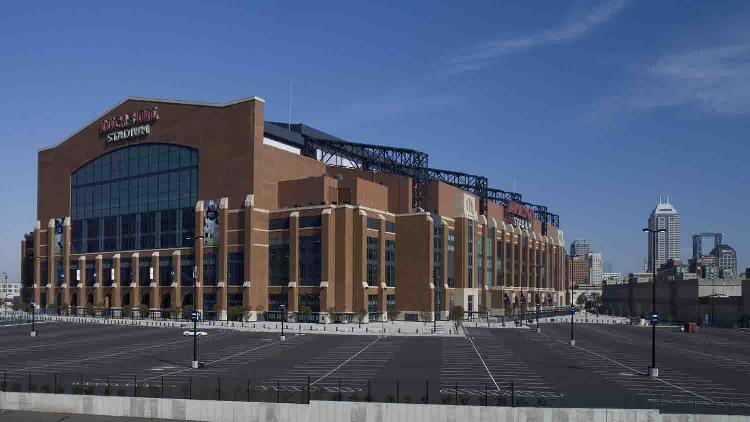 The center is connected by enclosed walkway to Lucas Oil Stadium (Best Stadium of the Year, Stadium Journey) to offer 750,000 sq. ft. of space under one roof. 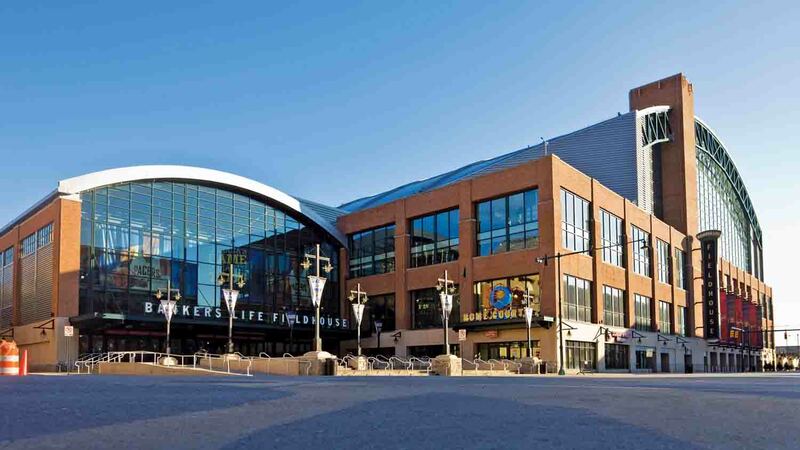 Georgia Street, a three-block pedestrian prominade and event space, connects all of that to Bankers Life Fieldhouse (The Finest NBA Basketball Arena in the U.S. - Sports Business Journal). 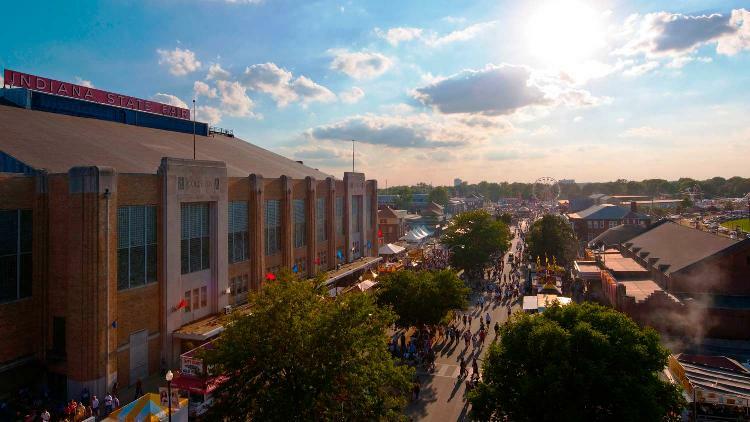 The Indiana State Fairgrounds offers planners flexibility with over 1 million sq. ft. of event space in 21 venues on a 250-acre campus. 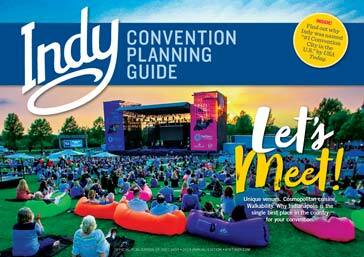 For smaller venues, Indy offers a wide variety of options. Our attractions and landmarks double as venues for meetings and events. 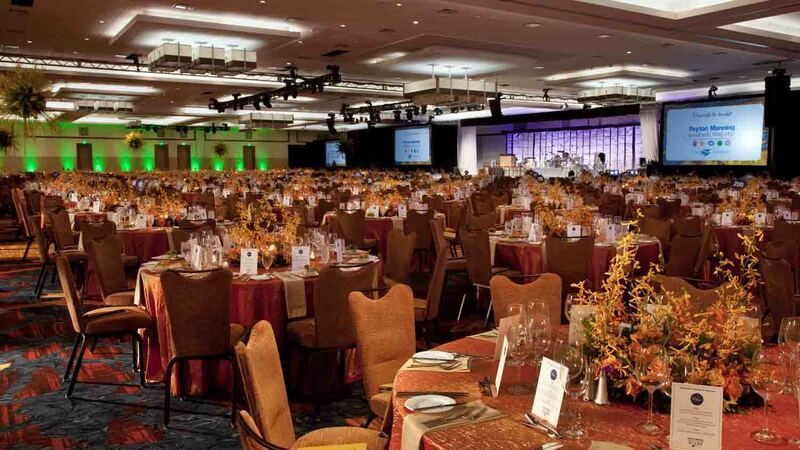 Theaters and ballrooms and dedicated event spaces give planners options when selecting the perfect venue for their event. 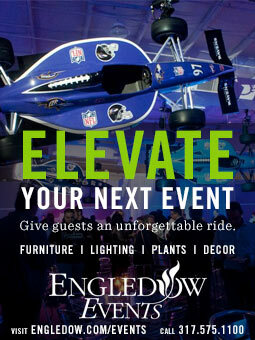 You want to wow your board, VIPs, and attendees. Indy can make it happen.